Spoiler: She loves pepperoni pizza and Zac Efron just as much as the rest of us. "I don't think I've ever seen Simone Biles cry," said the announcer's voice as Simone Biles tearfully waved to the crowd in the Olympic gym, only seconds after learning she had done it: she had won the gold medal. It all came down to her floor routine. If she could just nail it, she'd clinch the gold, and nail it she did. 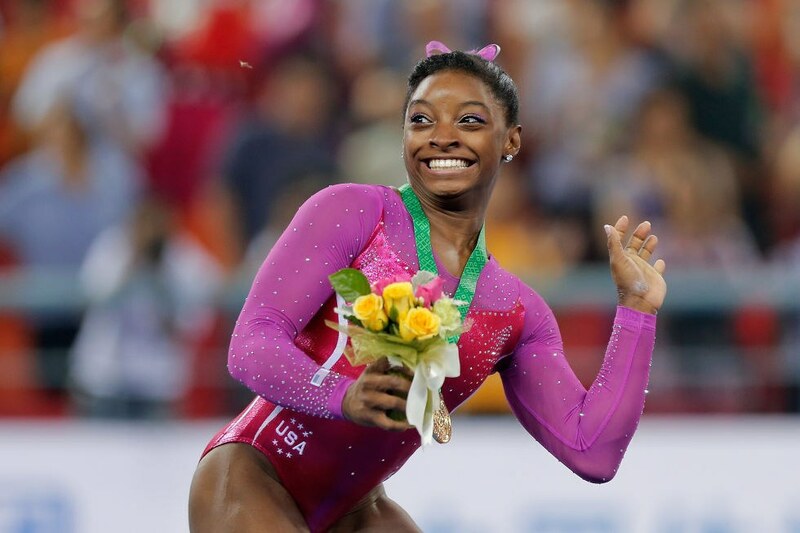 With that one routine, Simone Biles became a household name and national hero. 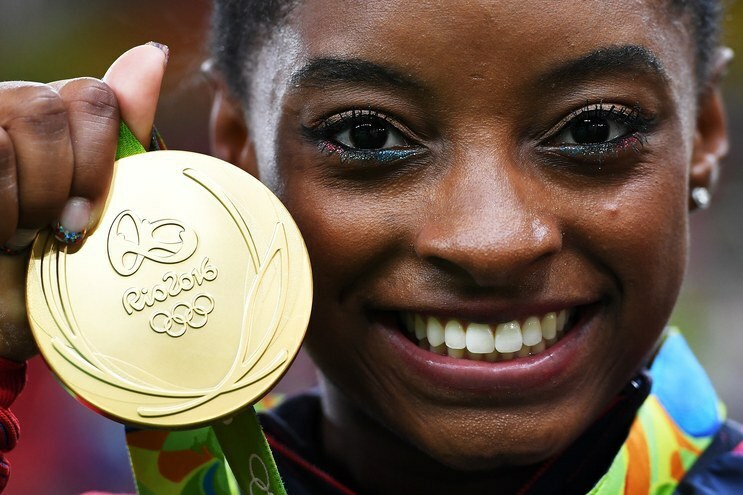 With all her achievements, it can be hard to remember that Simone Biles is really just a regular 19 year old from Ohio. 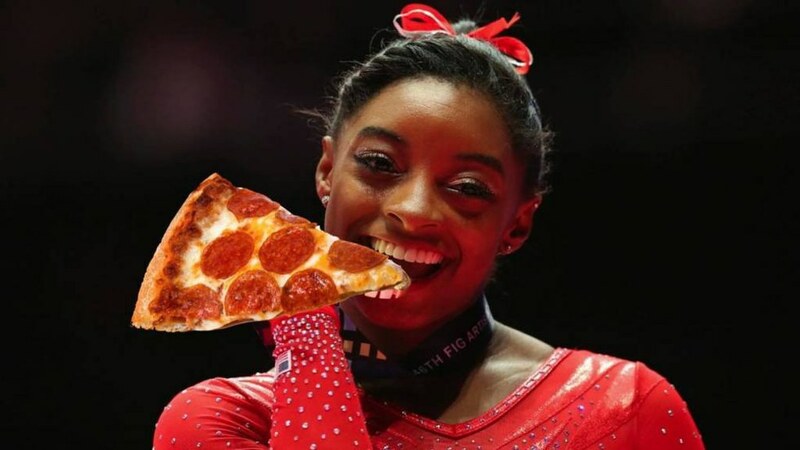 So, here's proof that even with all the gold medals, huge muscles and 5000 dollar leotards, underneath it all, Olympians like Simone are just like us. 1. She has a huge crush on Zac Efron. I mean, we all do, but Simone? Her love goes deep. 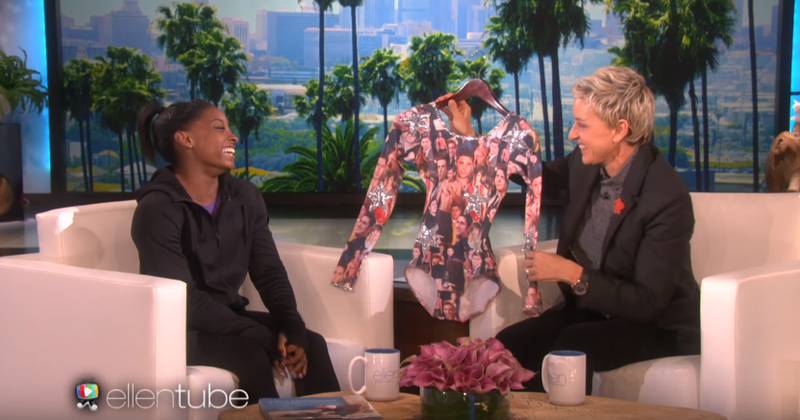 Like, deep enough that she has a Zac Efron leotard, and I'm seriously jealous. 2. She loves pepperoni pizza. 3. Her Twitter game is fire. 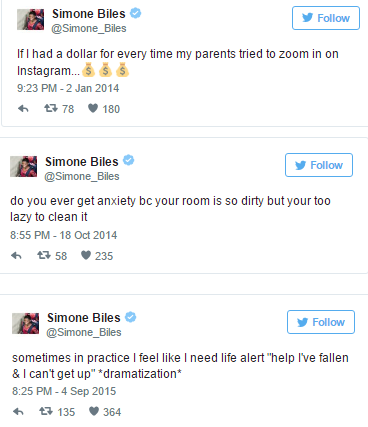 If you aren't following @Simone_Biles, you are missing out. 4. She's terrified of bees. 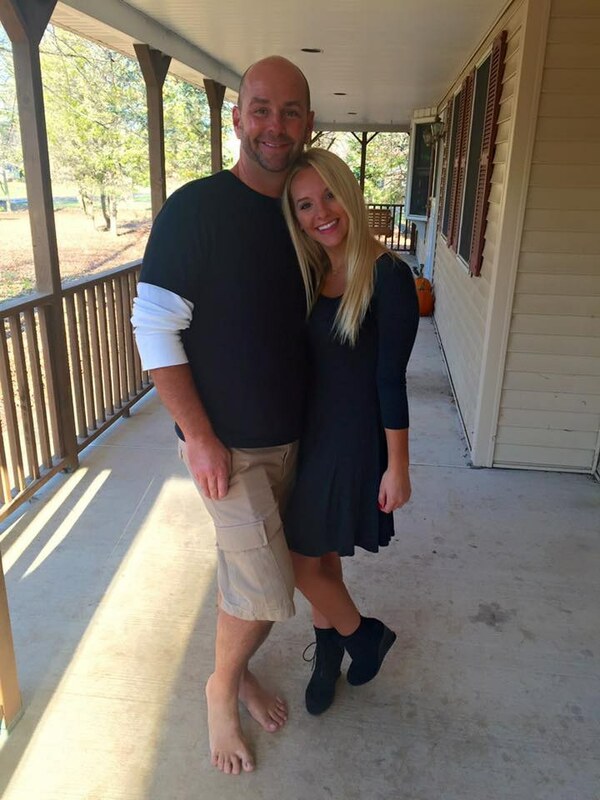 At the 2014 World Championships, she literally jumped off the podium when she saw a bee in her bouquet. Because, you know, when you're being crowned the best gymnast in the world, you gotta avoid those bees at all cost. 5. Her makeup is on point. That glitter totally goes with the gold medal.